Today’s post is about my collaboration with Moda Gusto. For those who are not familiar with it, Moda Gusto is a website that shows random people with their different styles. You don’t have to be a model or stylish in a particular way, you just have to be you! I was excited to be collaborating with the lovely team behind it and for this collaboration I chose three of my favorite easy to go dresses that are simple and chic, and to create something different I styled a jeans with a crop top. 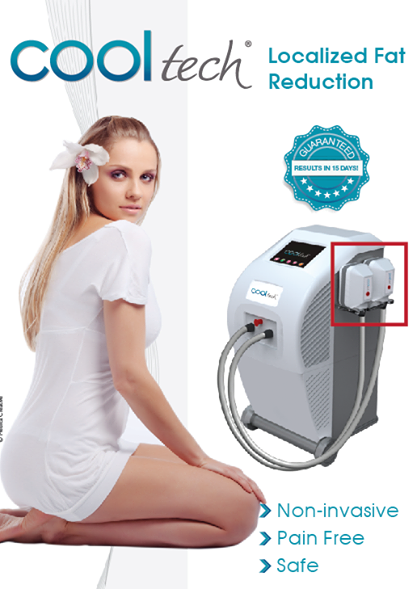 To check the original post, click here. Like each year, Diamony sparkles with its summer festival, a glamorous night of fashion, champagne and live entertainment at Zaitunay Bay! Make sure to pass by any of their branches to check their latest underwear and swimsuits collection! Have you set your mind on that Valentino heels, Chanel Bag or the iPhone 6? With BIDAFFAIRS you can now place your bids in an online auction, and who knows you might win your dream item! “BID AFFAIRS” is an exclusive auction experience that offers its members a variety of the latest items in women and men fashion, electronics, travel, leisure, and entertainment. Members will be able to get their hands on brand new, exclusive, limited edition, designer brands and state of the art electronics for prices up to 95% less than their retail value. All items on the site are new current season items from the world’s leading fashion brands for both women and men. “BID AFFAIRS” is different from your traditional auction routine as bids are purchased beforehand and up front while bidding occurs in fixed increments. “BID AFFAIRS” takes members on a fun and memorable experience based on lifestyle and fashion trends that members will enjoy indulging in. Every week, new items will be up for auction. And to catch up this week’s items, I’m offering 10 of my lucky readers 20 free bids to experience the site and enjoy bidding! First Come, First Served! So Hurry Up! A Night of Fashion, Great Music & Party! 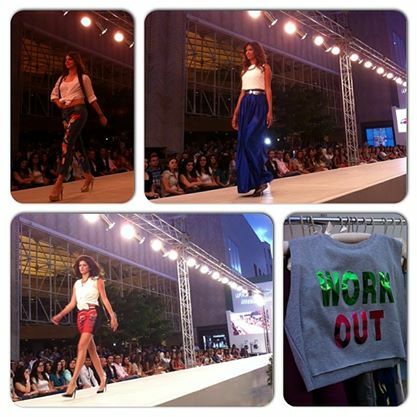 I was invited to a fashionistas event with Bershka, that was held at “Decks on The Beach – Sporting Beach Club Manara”. 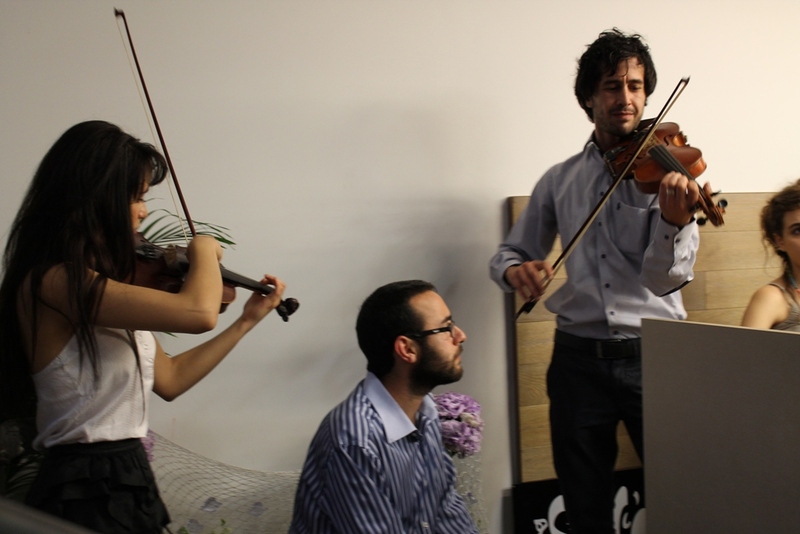 The purpose of the event was to bid summer farewell in a fashionable way. Each blogger joined the party wearing the outfit she styled from Bershka. The night was full of fashionable outfits, neons, great music and tasty mini-burgers. Timeless, the fountain pen has long become a symbol of the brand values: finest craftsmanship, traditional manufacturing techniques, precious materials, refined aesthetics and best functionality. 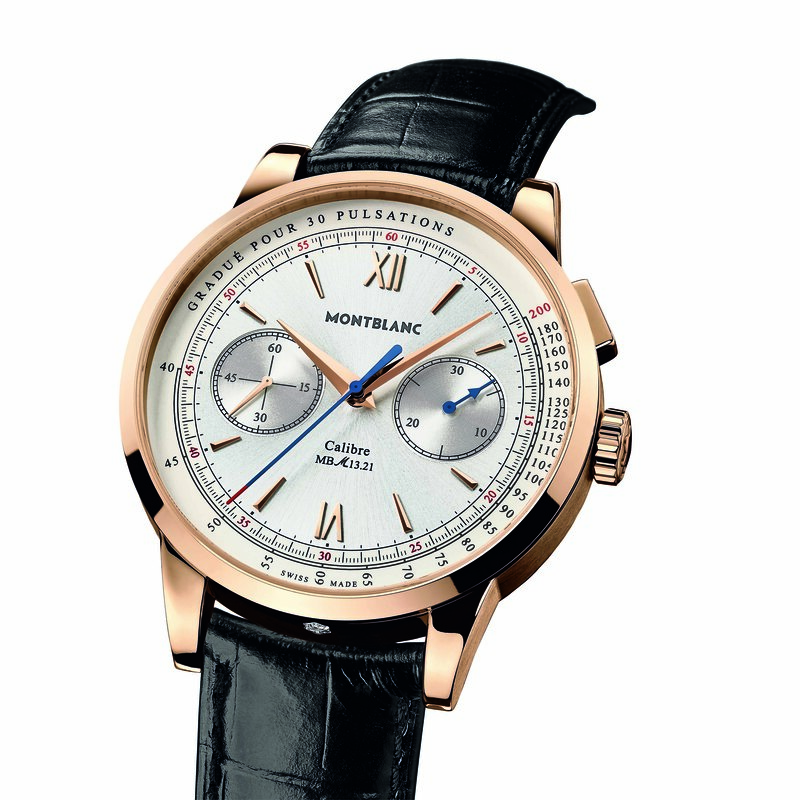 The Meisterstück ranks among the world’s most famous luxury icons. 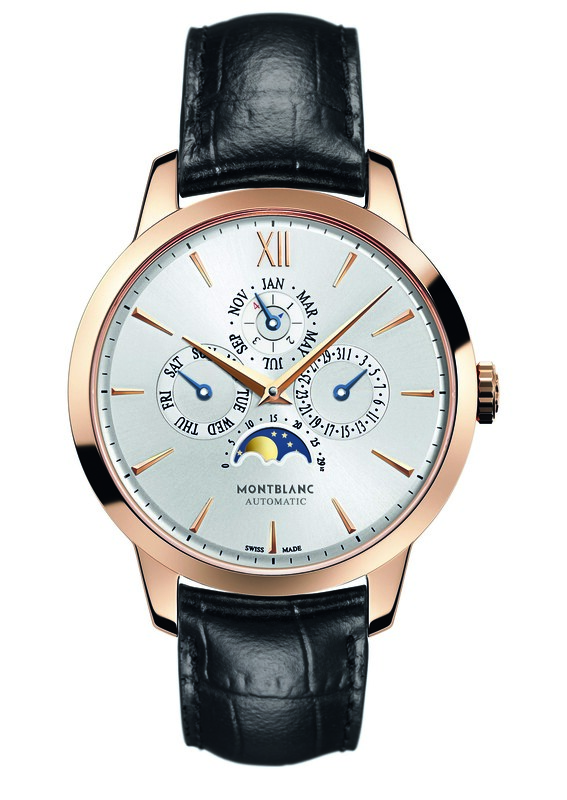 Today, it also continues to assert Montblanc’s savoir-faire and vision for the future of luxury writing instruments. Manufactured in Hamburg since 1924, the Meisterstück truly embodies Montblanc’s quest for perfection. Over the years, it became the meaningful companion of generations of scholars and scientists, poets and artists, statesmen and industry leaders alike. Its sophisticated character further turned it into a unique writing instrument: more, a reference. With the Meisterstück 90 Years collection of Fountain Pens, one can discover special red gold nibs and a limited time special engravings on them. The collection celebrates 90 years of the spirit of Meisterstück, introducing icons for the time to come. I have always been attracted to textile and fabric, I guess it’s because I always saw my mum sewing, knitting or crocheting. 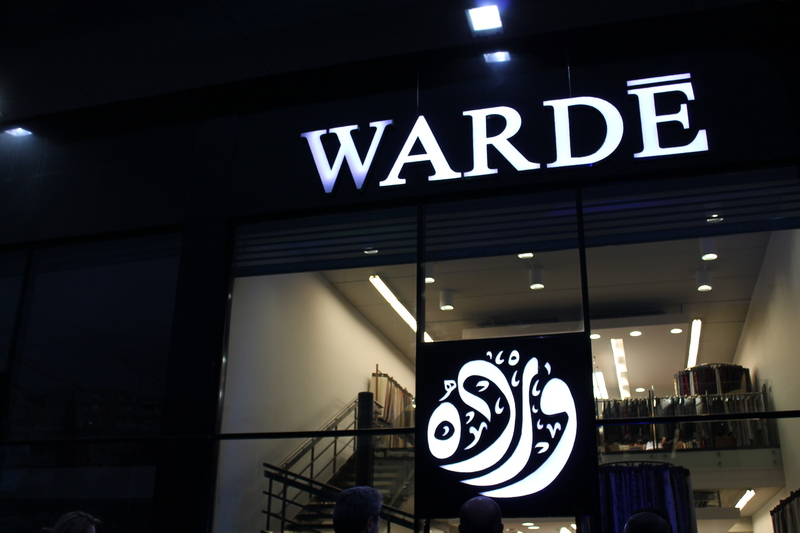 When I got the invitation to Warde‘s new store opening in Ghazir, I got really excited and was looking forward to check the store. 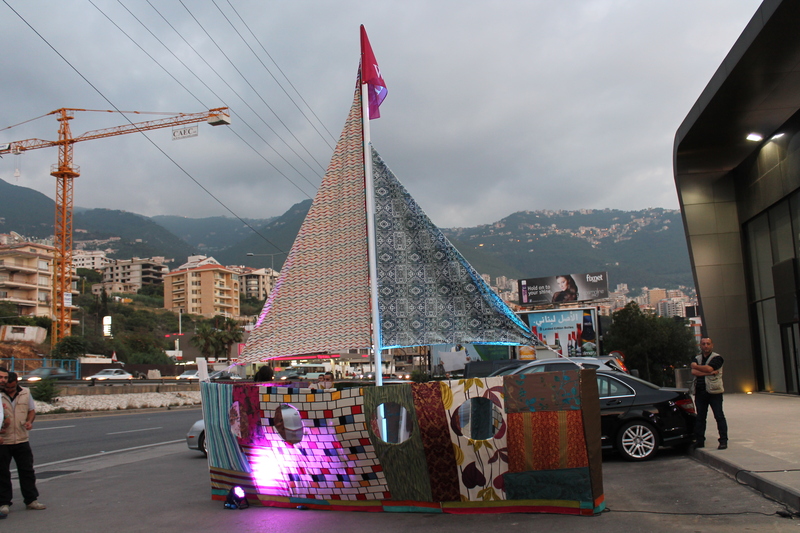 When I reached the store on Ghazir highway, I was amazing by the artistic installation they had prepared, a huge sailing boat made of textile reflecting Warde‘s unique artistic spirit. 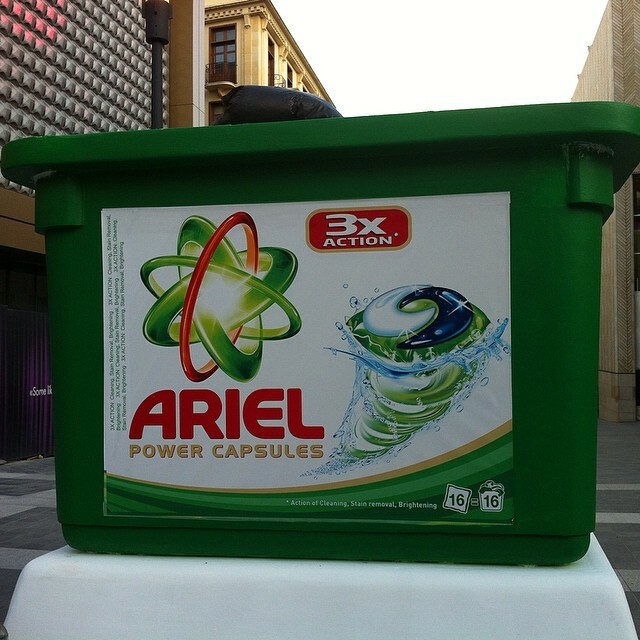 The store consists on three floors whereby each floor offers a variety of choices to suit every taste and requirement. Besides providing its customers with the finest in drapery and furniture fabrics, Warde also offers a wide selection of trimmings, fringes, cords, tiebacks, and tassels designed with the minutest attention to detail and made to match fabrics. The wallpaper selection at Warde is a fast-growing component of their product range.